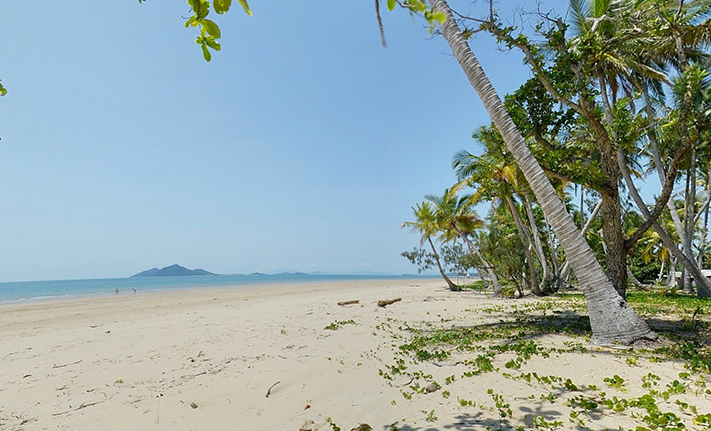 This year’s Retreat returns to the Sanctuary ecolodge on warm, sunny Mission Beach in North Queensland. Get a 15% discount on accommodation in an exclusive deal available only to Retreat attendees. Students are free to leave at their leisure from Saturday morning September 30. 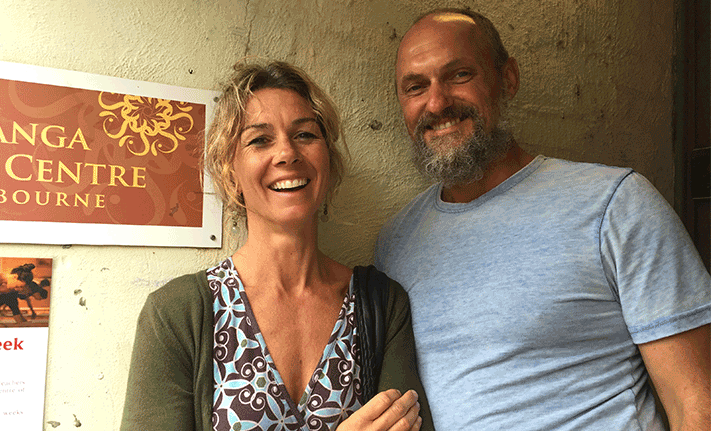 Greg and Tracy Cooper (pictured on right) return to North Queensland for our Centre’s Annual Retreat later this month. Join them for a week of yoga, sun and sea starting Sept 24. Time is running out – BOOK NOW! 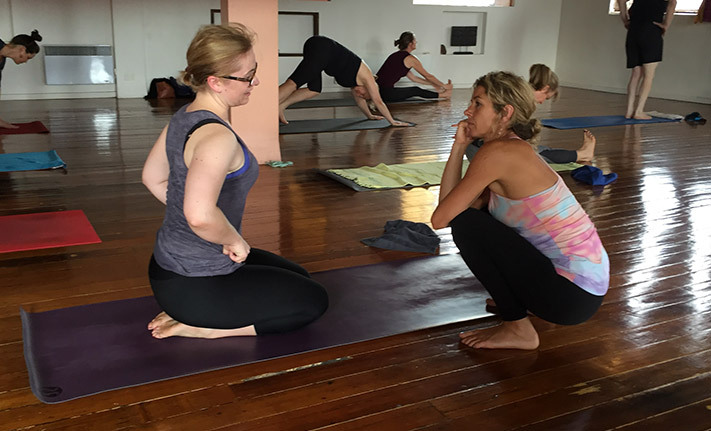 Yoga component – $500 payable to Ashtanga Yoga Centre of Melbourne. For meals and accommodation options, you need to book directly with Sanctuary. See their link below and use the code AYCM17 to get 15% off your accommodation. This an exclusive offer to Ashtanga Yoga Centre of Melbourne and is not available in conjunction with any other discounts or offers. 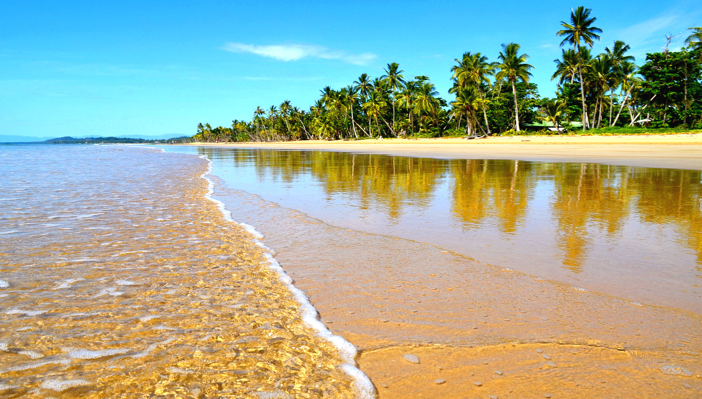 Book your own flights to Cairns as soon as possible. Fly away to sunny Queensland with Greg and Tracy Cooper who are taking this year’s Annual Retreat starting 24 Sept 2017. Places still left – book now!